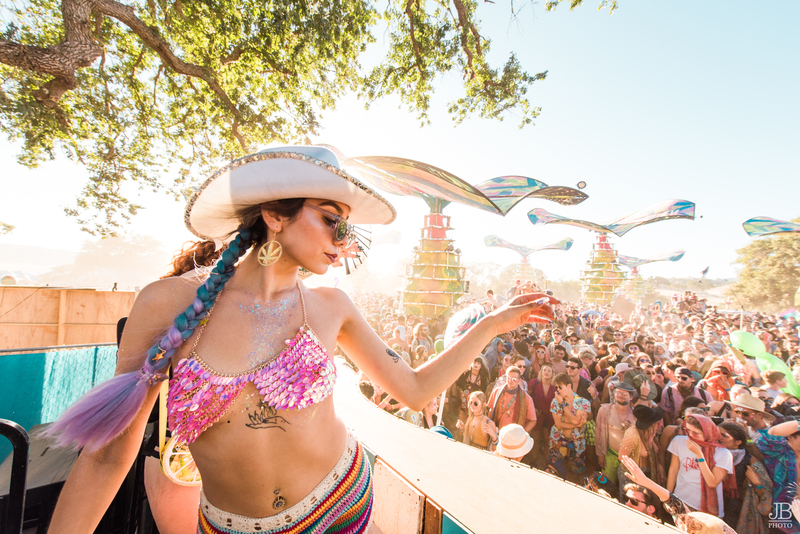 The 2018 edition of Lightning in a Bottle took place through the Memorial Day Weekend in Bradley, CA and exceeded all expectations. 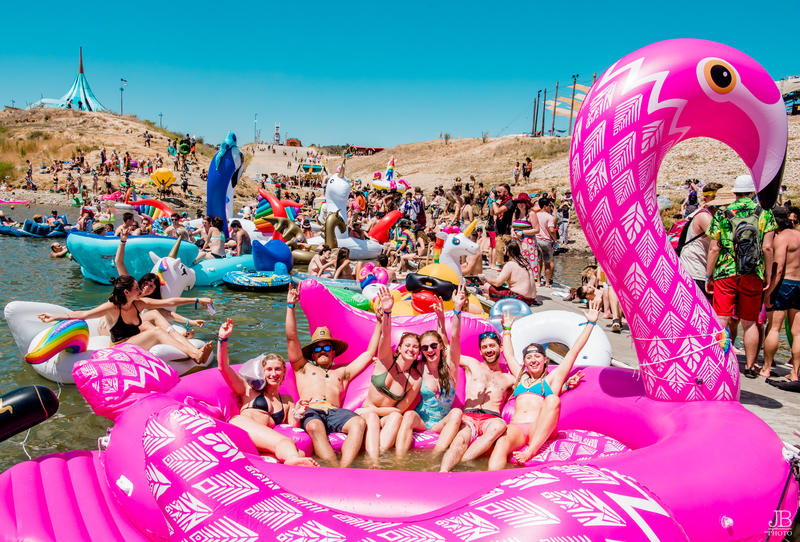 It was the fifth year for the multi-faceted boutique festival at Lake San Antonio and second year in a row in which festival attendees could enjoy the nourishing vibes of the lake. Highlighted by the multitude of musical offerings, the invited artists were also in awe of the experience of the festival, as performers Sofi Tukker, Nao, Anderson.Paak & The Free Nationals amongst others noted the uniqueness of Lightning in a Bottle during their sets. The festivities started early when the early arrival campers trickled in Wednesday to set up their home-base for the next five days, as the campgrounds filled up by the official first day on Thursday. The offerings of learning and culture were highlighted by the enthusiastic crowds for the keynote by Amy Goodman from the news program, Democracy Now! and the inspirational talk by Tom Goldtooth from the Indigenous Environmental Network. The communal events like the Soap Box Derby, Rink-A-Dink Roller Rink and of course the ferris wheel brought out the innocent youngsters in all the attendees, literally and figuratively, as there were also many families in attendance. 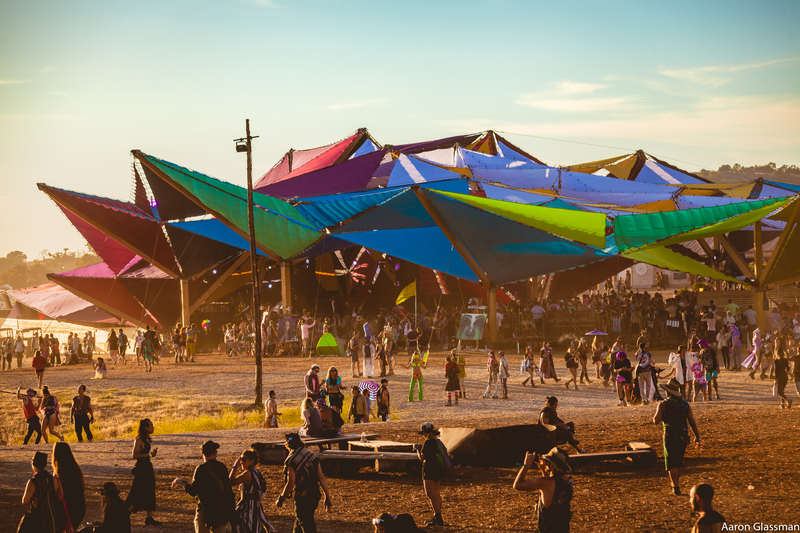 Without a doubt, the Yoga & Movement was key for attendees to pace themselves throughout the five-day experience that is Lightning in A Bottle. 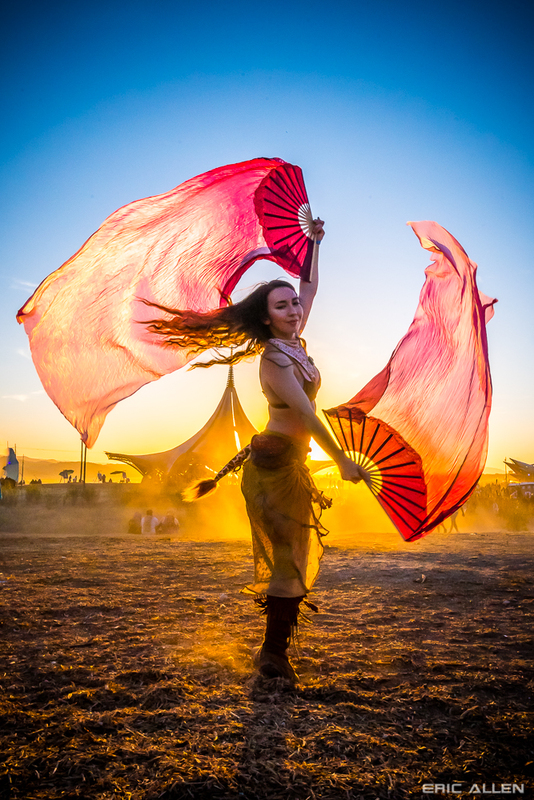 Anah aka Hoopalicious brought her energetic hooping and positive spirit, while on the flip-side, the meditation session with Erika Leigh Raney on Sunday morning was exactly what was needed to re-center and energize for the festival’s last day. 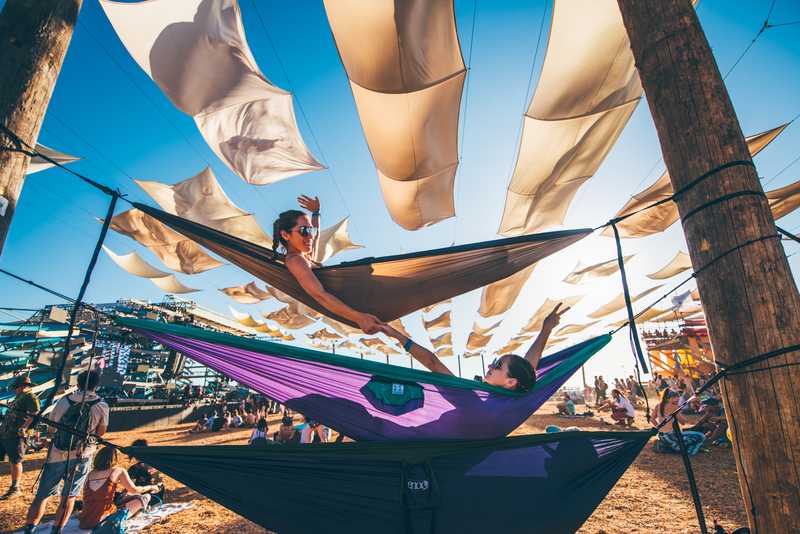 Hidden gems of Lightning in a Bottle were abound for both entertainment and respite. The Hideout was reminiscent of a multi-level abandoned ship that was a great meeting point for friends to gather and enjoy the lake view. The Fungineers Ice Cream Truck wandered around with impromptu hip-hop performances that included a assorted circus-type acts, puppets and free ice cream. 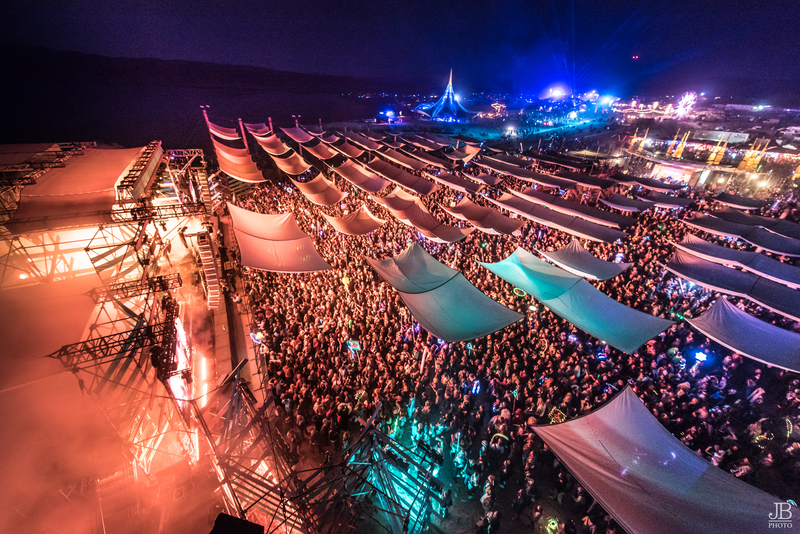 As the music stages were filled up at night for acts like The Glitch Mob, Zhu and others throughout the weekend, The Great Bingo Revival was a fun area to experience as the DJs spun jams from the 70s and held multiple games of bingo. Grand Artique was a highlight for its eclectic lineup of musicians ranging from the funk/soul sounds of Con Brio to the hip-hop beats of Lyrics Born and emerging artist such as Shook Twins and Sur. 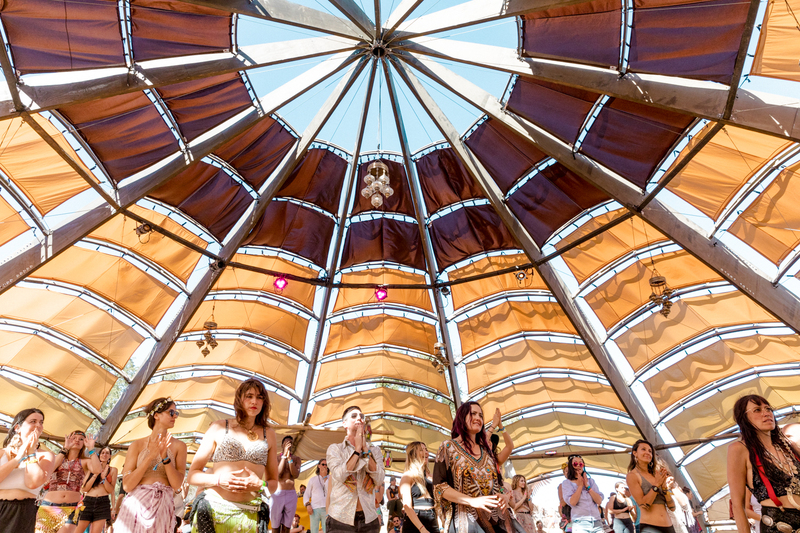 The daytime sets at the Woogie area are reminiscent of the DoLab stage at Coachella, except on a wider scale as the dance area was notable for the large artistic tree-like structures that would eventually illuminate during the night. Configured amongst a handful of trees, the Favela Bar merged the aesthetics of an outdoor party in the middle of the woods surrounded by multiple tree-houses. 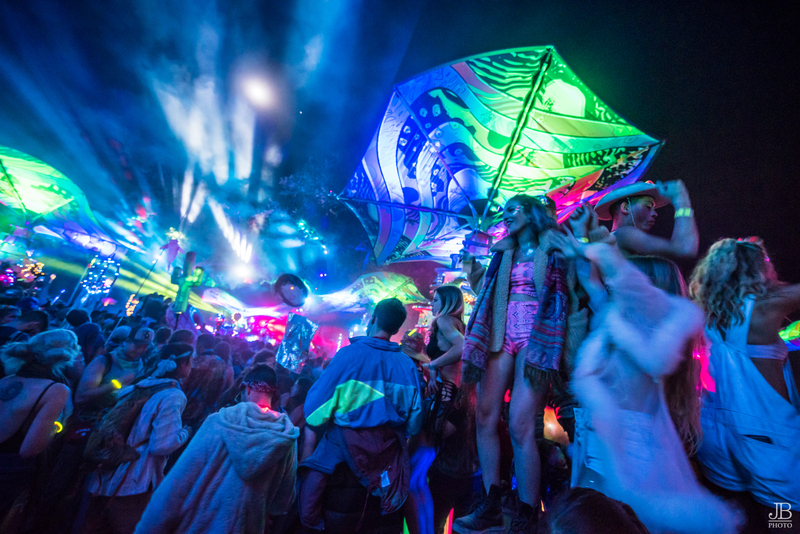 With all the entertainment and learnings offered at Lightning in a Bottle, it was the attendees’ communal spirit, positive vibes and openness that truly brought this event together. 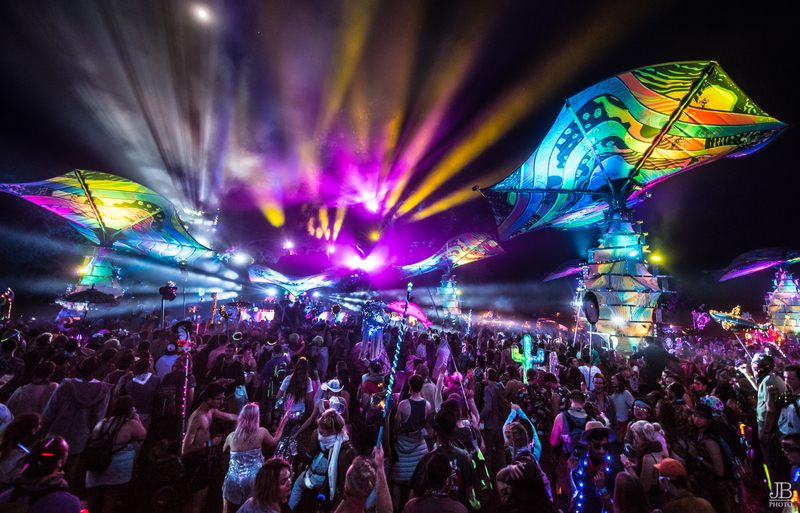 From the high-fives as strangers passed each other on the numerous bridges to the joyous spirit displayed when exploring, it was quite evident that new friends were made amongst the crowd who bonded in one aspect or another that Lightning in A Bottle is known for. As it states on the website, “It is the unique fusion of otherworldly musical environments, immersive installation art, cause-driven educational programming, and a sprawling lakeside venue that defines the Lightning in a Bottle experience.” Those words held true for this year’s Lightning in a Bottle as its attendees carried on the spirit as they left the grounds, ready for next year.